Tickets for the fantastic show “Disney on Ice” are on sale now, and can be acquired through El Corte Ingles or CajaCanarias (Caja Directa). This spectacle will take place from March 14 to March 17, and over 40,000 spectators are expected to attend. The tickets cost between 15 and 26 euros, depending on the location chosen. The show will take place inside the Pabellón Santiago Martín (La Laguna), where the spectacular ice rink will be installed for the show to take place. March 15 and 16 will hold three, at 12:30, 16:00 and 19:30. 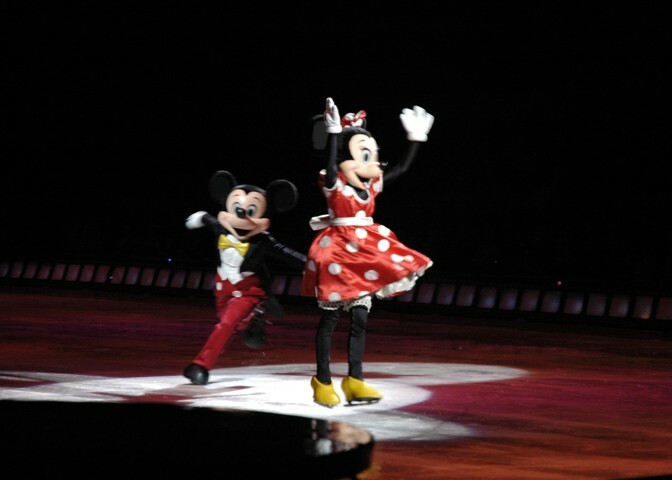 Disney on Ice brings an all American cast with the best ice-skaters representing famous Disney characters, such as Mickey and Minnie Mouse, Donald Duck, Pluto, Baloo, Snow White and Cinderella, as well as The Incredibles, set in a décor which copies Disneyland in the 1960s to the last detail. The show is presently touring cities like Madrid, Barcelona, Bilbao, Malaga and Sevilla, ending its Spanish tour in La Laguna. Get your tickets now to experience this wonderful Disneyland adventure which will thrill children and adults alike!